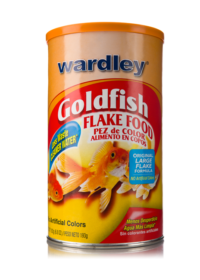 HartzFish ProductsWardley® Goldfish Floating Pellets™ – 2.5 oz. 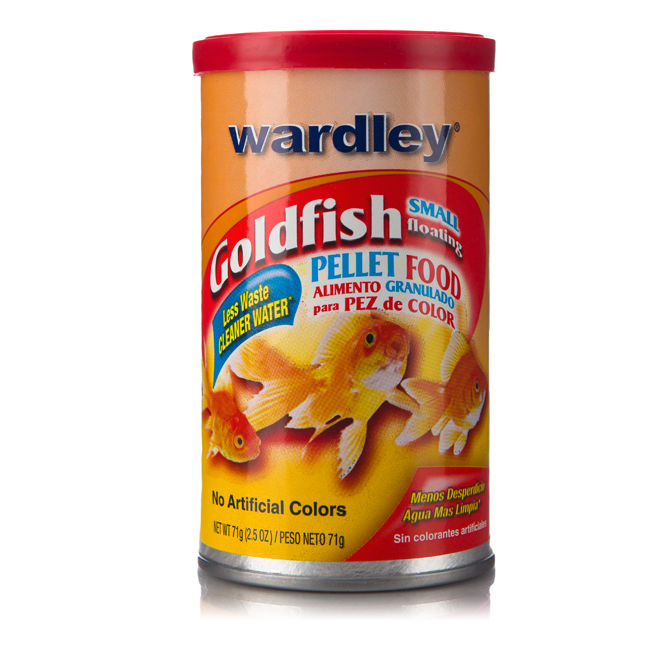 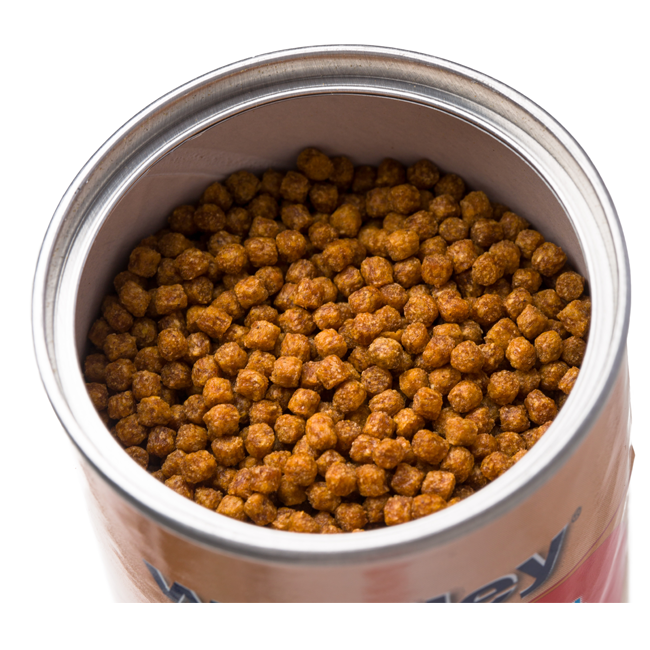 Wardley® Goldfish Floating Pellets™ – 2.5 oz. 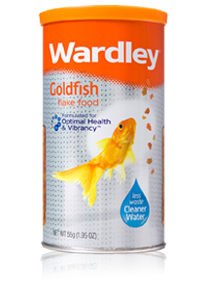 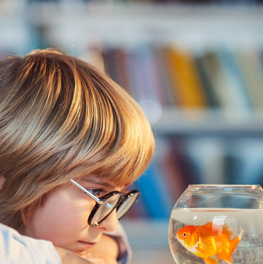 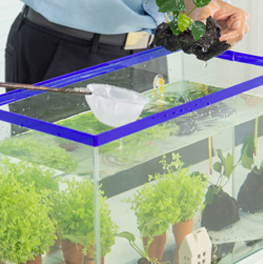 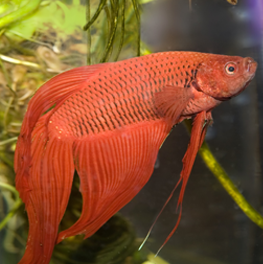 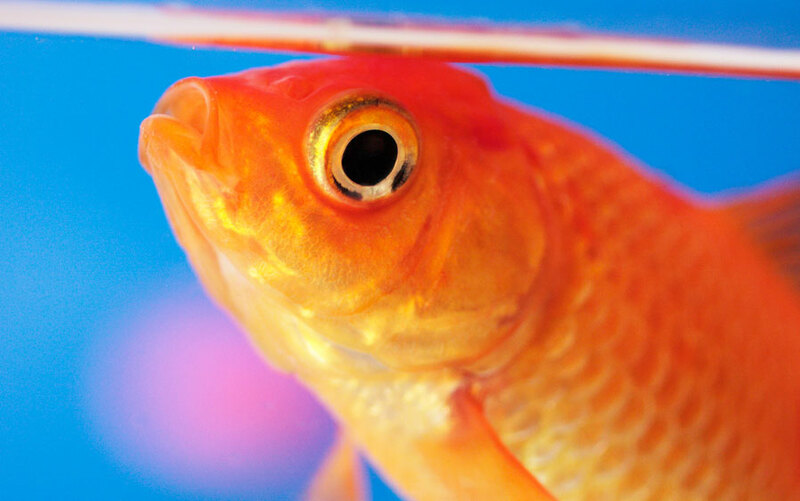 Wardley Premium Small Floating Goldfish Pellets provide the ideal balance of nutrients your goldfish require to support normal growth. 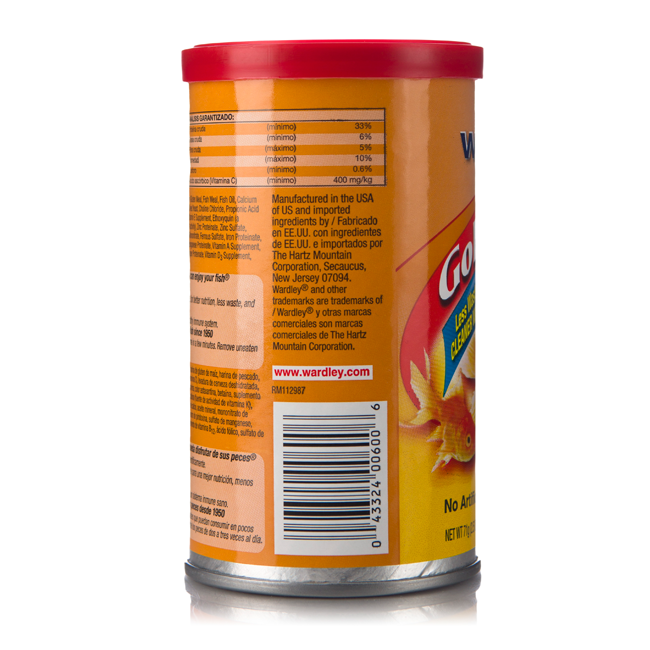 Also contains a stabilized form of Vitamin C to support a healthy immune system. 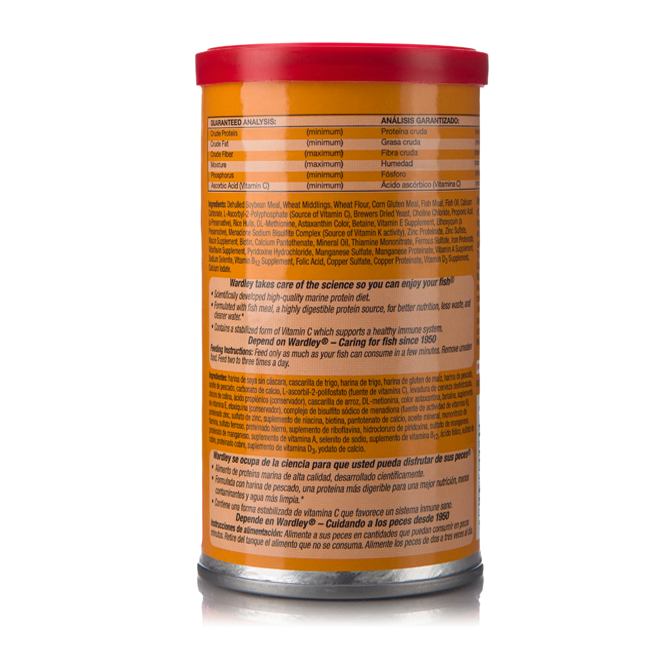 This formula maximizes protein utilization and reduces fish waste to help maintain clearer water and a healthy environment for your fish.